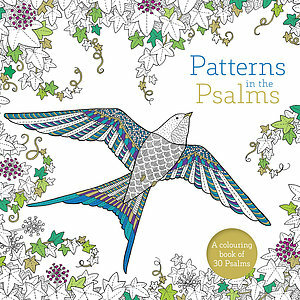 1	1	Patterns in the Psalms Colouring Book	In Stock - Order before 4pm for same day dispatchWant it on Wednesday 24 April? Channel your praise into paint and pencils throughout 30 stunning illustrations of the most loved Psalms in the Bible. An attractive colouring book for adults combining Bible verses and patterns to encourage prayer and meditation. The book contains 30 patterns and each design will link to a relevant Bible verse. These verses provide inspiration for the design and allow the reader to connect the verse and image in their own mind.The illustrations are intricate, detailed and appropriate for adults, but not too ornate that they become impossible to colour. The designs include animals, flowers, leaves, vines, stars and other patterns. The images always remain as patterns rather than scenes to prevent the colouring book from becoming something for children. Towards the end of the book, there will be some pages left unfinished to encourage colourers to continue the patterns themselves. The final page will be left blank with a space for the colourer to write their favourite bible verse and design an image to go with this. Patterns in the Psalms Colouring Book by James Newman Gray was published by SPCK in April 2016 and is our 11668th best seller. The ISBN for Patterns in the Psalms Colouring Book is 9780281076048. I do not think enough care has gone into the preparation of the book. It is aimed at the adult audience, but for what adults? I thought that colouring for adults is supposed to be a relaxing pastime, helps releive tension, prevents the mind dwelling on problems that have no solution. Physically, it is also helpful for hand and eye co-ordination in those whose sight is slowly diminishing. In that respect, the printed writing in this book is very clear amd easy to read. In that respect it is aimed at those whose sight is a problem. However, the illustrations to colour are very difficult to colour. There is too much confusion of design: too many small patterns that blend into one another. It is almost impossible to colour. There is no helpful therapy in this book apart from the writing. To me, it is a waste of money. Got a question? No problem! 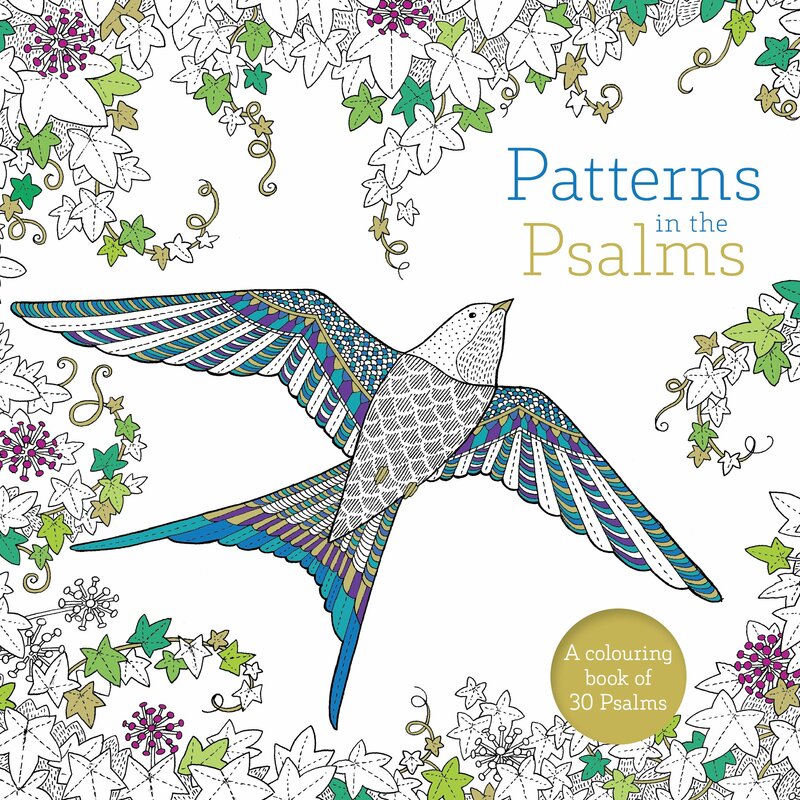 Just click here to ask us about Patterns in the Psalms Colouring Book.